On the event of upcoming Anusham, Periyava Puranam is happy to publish Chapter-7 from “IN THE PRESENCE OF THE DIVINE – VOLUME II” – an E-Book translating all video experiences with Sri MahaPeriyava by devotees across the world… The complete collection of all chapters from this E-book can be read HERE. 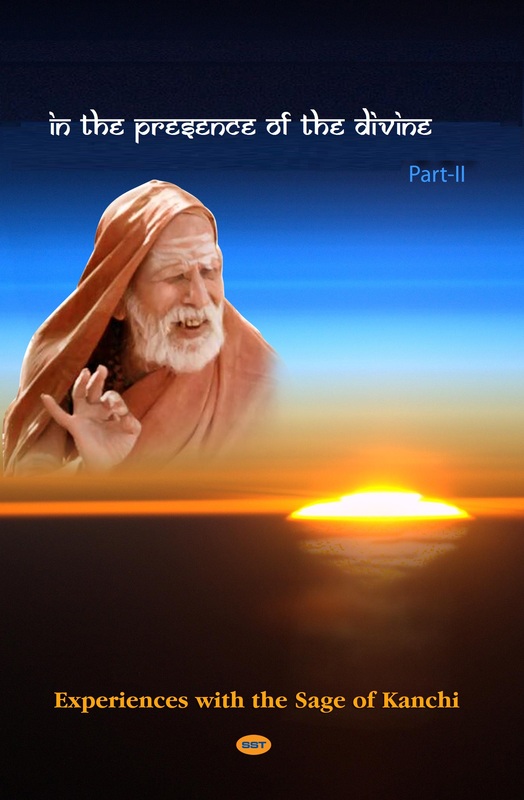 This E-Book will be published periodically with the respective devotee’s video experience in Periyava Puranam. Hearty thanks to Professor Sujatha Vijayaraghavan of Pondicherry University for giving us this treasure. The seventh chapter of this book is the narration of experiences with MahaPeriyava by Dr S Kalyanaraman – a Senior Neurologist and Neurosurgeon with more than 45 years of experience and so many divine experiences with HIM.